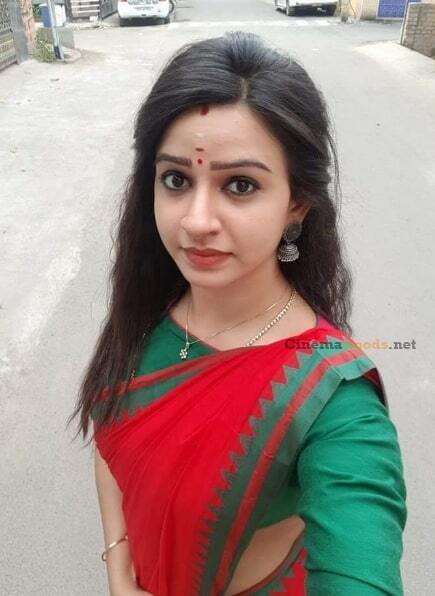 Divya Ganesh is an Indian Television actress and a model, who is predominantly in Tamil television industry. Divya made her acting debut in the Tamil television serial Keladi Kanmani, Directed by ON Rathnam in Sun TV. She was Born and bought up in Ramanathapuram, Tamil Nadu. She completed her School in Ramanathapuram and College studies in Bachelor of Laws in Chennai. 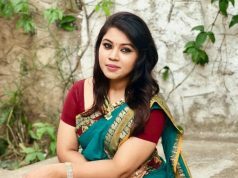 She made her acting debut in the Tamil television serial Keladi Kanmani, Directed by ON Rathnam in Sun TV. 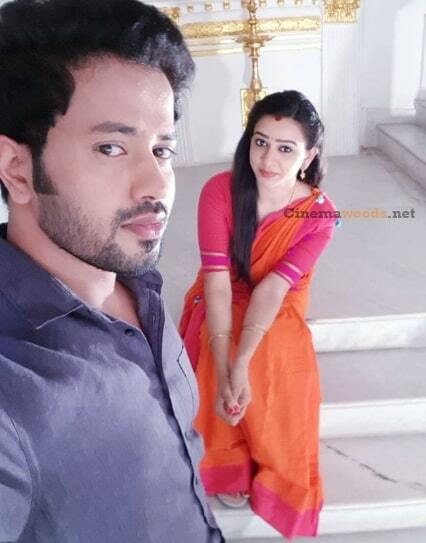 Divya Ganesh appeared in Lakshmi Vandhuchu in Zee Tamil and currently doing the leading role in Sumangali serial in Sun TV. She is also working her Tamil film debut with GV Prakash’s Adangathey and working on her second film Kannadi.